Perhaps one of the most major, travel adventures you can embark on would be a Safari. As you plan a trip to Kruger Park, wouldn’t it also be a great and even more convenient idea to hop on the Airbus A340-500? Chartering for a private A340-500 means you’ll have a luxurious experience of flying on the longest range of trip possible. If you’re coming from Toronto, Canada, you can reach as far as South Africa, Madagascar or even much farther destinations. Plus, you can also get to your location without having to wait around for connecting flights or be at risk of trip cancellations. Climbing on board the private A340-500 gives you a whole lot of options in a luxurious flying experience. Its interiors may have various zones where you’ll feel like you’re in a hotel, when you’re actually 41,000 feet off the ground. Know more about the specifications of this aircraft and charter for your very own, private trip today. As you charter for an A340-500, you’ll find how your needs will be fully covered throughout a 12 hour flight. Zones may also be partitioned, from meeting areas, dining halls, bedrooms, bathrooms, offices and even perhaps a spa. With the generous cabin space which this aircraft has, private jet setters can only imagine how many features this plane brings on a trip. If you’d like to maximize your long range flight, you may even invite your company’s board members to have a meeting with you. To fully make the most of your flight, it would be best to inquire about the A340-500’s list of facilities from your prospective service provider. 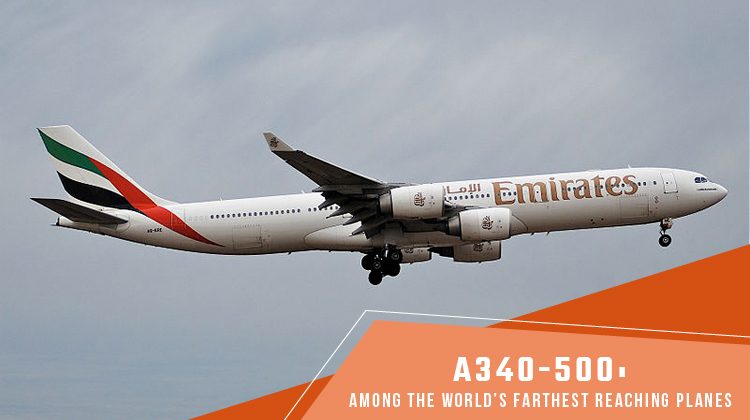 When compared to most long range based planes, the four engined A340-500 has quite a competitive speed to bring you across the world. By far, this aircraft can also be considered to have one of the longest ranges among other planes. Some can operate on one-way flights from Toronto to Bangkok. However with this Airbus variant, you can reach one of the farthest parts of the world in just one go. Perhaps you may be flying the farthest distance this plane can reach, and you’ll need to bring a hefty amount of cargo. In this case, you’ll need to inquire about your operator’s allowable pallet load and passenger count. A large, yet lighter aircraft lets you reach the farthest location at the most efficient schedule possible. 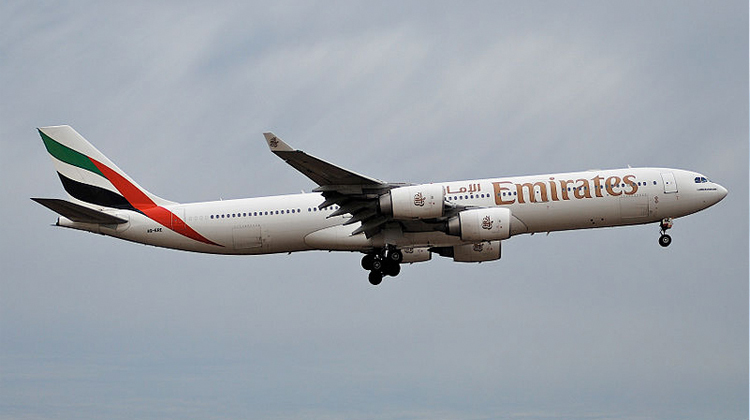 Manufactured by Airbus, the A340-500 is among the series of A340s being flown all over the world. There are about 34 units of A340-500’s today and it has quite a limited number of units which come in private versions. Some of its major operators include Singapore Airlines, Emirates Airliners and Thai Airways.